Life was busy with a young family, plenty of work, and things were ticking over nicely; and then in 2000 along came Foot and Mouth and everything changed overnight. Nothing could move, the lorries were grounded and it was sink or swim, not only for me but the farming community I worked for. 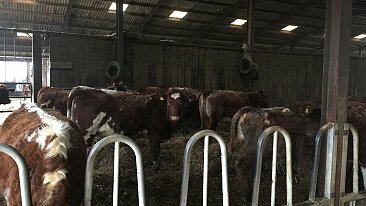 It became clear that farmers urgently needed to get stock moving off farm, and with the traditional outlet of the Cattle Markets shut for the foreseeable future an alternative had to be found. Working closely with DEFRA, my haulage yard became an approved Collection Centre and I negotiated with the abattoirs and began to place stock direct from farms. 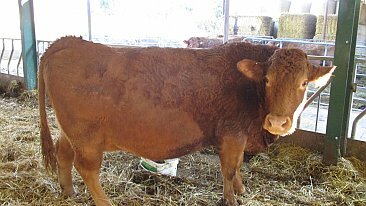 The traditional cattle markets never fully regained the hold over the industry they had prior to Foot and Mouth and indeed some, like Gloucester Market, closed for good. 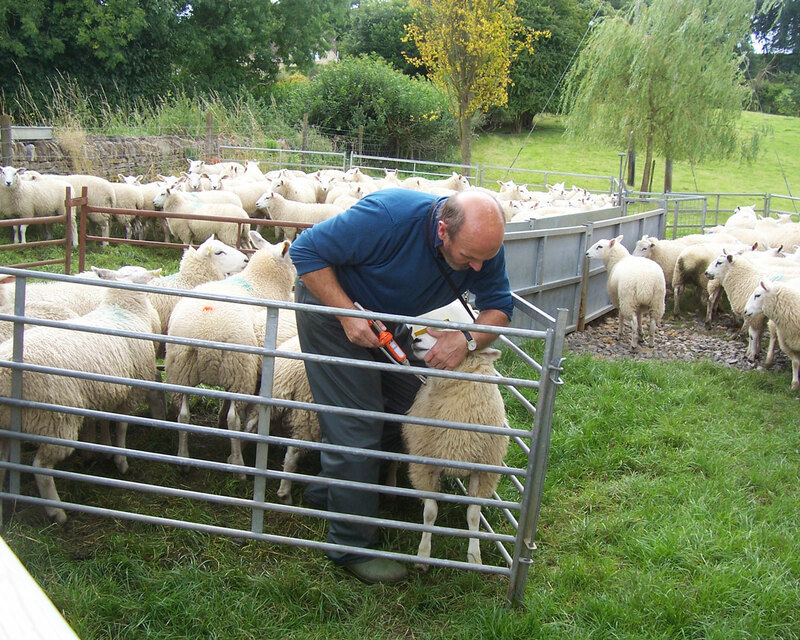 The demand for the marketing side of my business grew rapidly and I soon expanded to buying and selling store stock, breeding stock as well as sourcing better outlets for cull ewes. 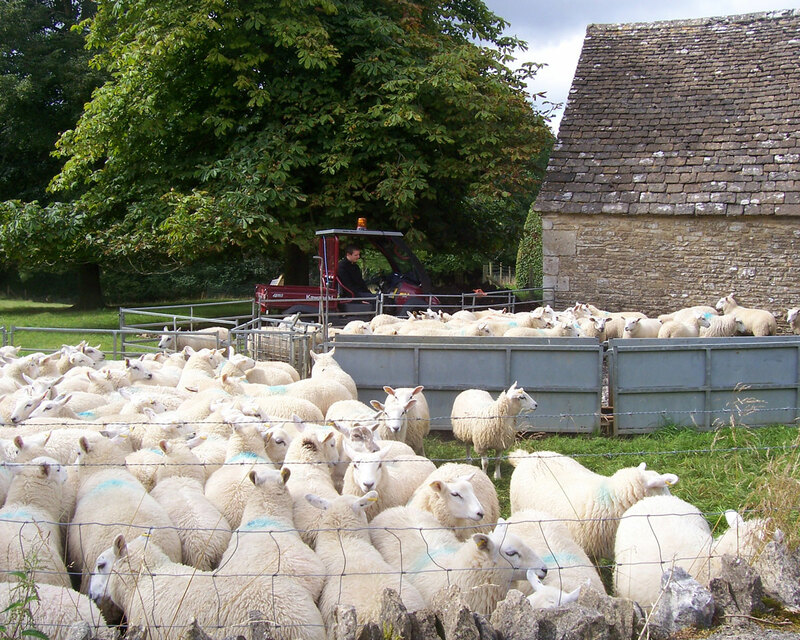 For many years I was Marketing Co-ordinator for the Cotswold Sheep Group and I became a procurement agent for the Organic Livestock Marketing Cooperative, based in East Anglia, who were keen to source organic stock in my area. Increasingly, I was involved with some of the national supermarkets to get added value, especially with lambs. I negotiated a premium for lambs for the catering industry with ABP and Fairfax Meadow which saw lambs I had procured on the menu of P&O cruises. Most recently I have worked with Dawn Meats and Marks and Spencers developing 'Cotswold' lamb. Farmers now have more choice about how and where they sell their livestock and I always endeavour to help farmers achieve the best returns they can – it’s a tough industry and small margins make all the difference. We are a family run business and ever since I started in business in 1977 my wife has carried out all the office and administration work and continues to do so today. From an early age I would take every opportunity to go in the lorry with my Dad, Tom Jones, who had many years of experience in the transport and agriculture industry, and he taught me all about stock and moving them. My first job at 15 was with a local haulage firm J Brunsdon and Son, and by seventeen I was driving a livestock lorry. 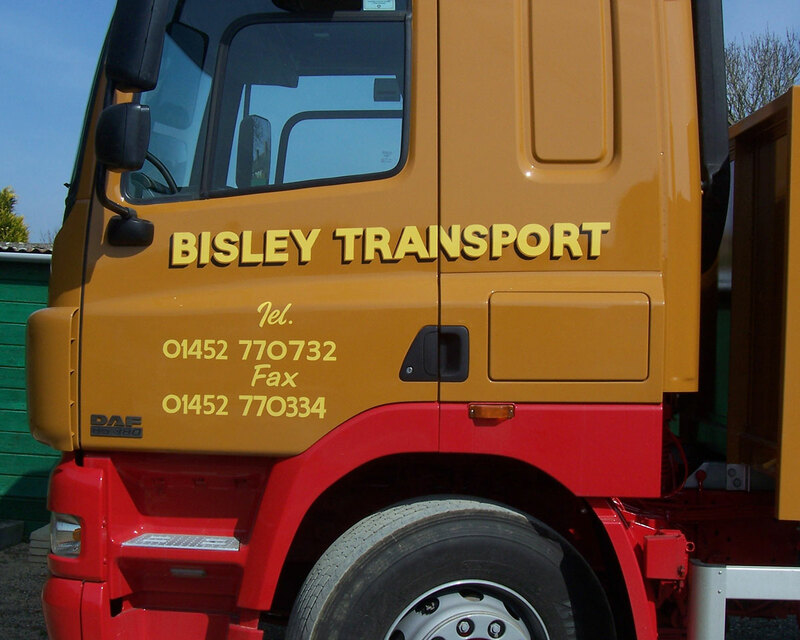 In 1977 I decided to start my own business doing what I knew best; a very young man with a very old lorry, and that was the start of Bisley Transport Services. In 1982 I purchased my current premises, and having the facilities of a proper haulage depot enabled me to develop my transport business further. In the early days I not only moved stock, but feed, fertiliser, hay and straw. Eventually I became so busy moving livestock that I concentrated on that. 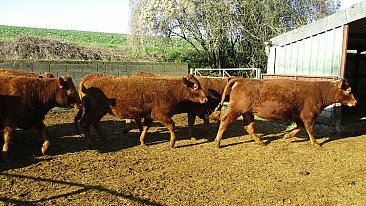 In 2000 the outbreak of Foot and Mouth meant my business had to evolve to survive, and Cotswold Livestock Marketing was founded. 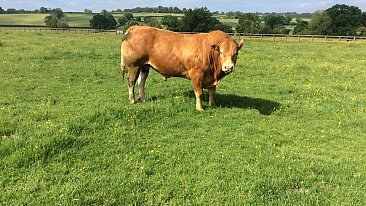 *** I have now sold Bisley Transport to Matthew Monteith but will still be able to provide a complete service through Cotswold Livestock Marketing. As when you market your stock through me I will arrange the required transport for you, not only by sub-contracting to Matthew in the future and but also to other local transport firms all of whom are well known to me and are all members of approved livestock transport assurance schemes such as ABM, in particular Gilders Transport. 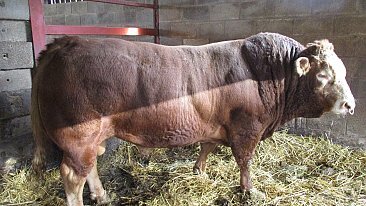 I will remain very hands on in terms of the quality of service all the livestock haulage firms I use give to my customers.